Clutch pedal travel=/=clutch travel. Having to learn manual without much help, I always thought the clutch wasn’t disengaged until the pedal was on the floor; which caused me to move my seat up in any manual car I drove. Adjusting my seat in Scout, I found out by accident that this wasn’t the case and I can move my seat back to a comfortable position because the clutch travel is actually really short. 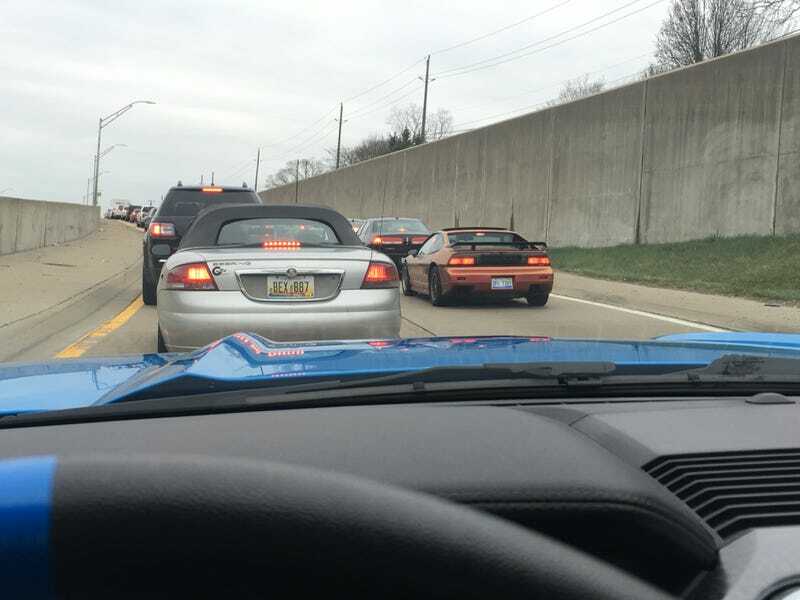 I saw this Fiero GT on the way to class.